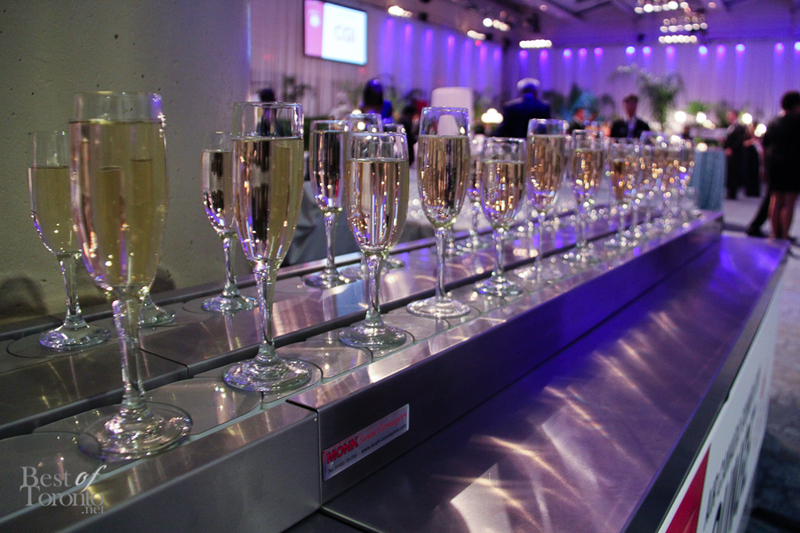 The 27th annual Teddy Bear Affair was held on November 2, 2013 at the Metro Toronto Convention Centre. This year the South Building halls were transformed to the sunny, beach scenery of the California coast and the heydays of Route 66. On the walls, panoramas of sunsets, cliff sides, beaches, and piers were projected to provide an immersive environment. Palm trees lined the pathways and classic cars were on display. 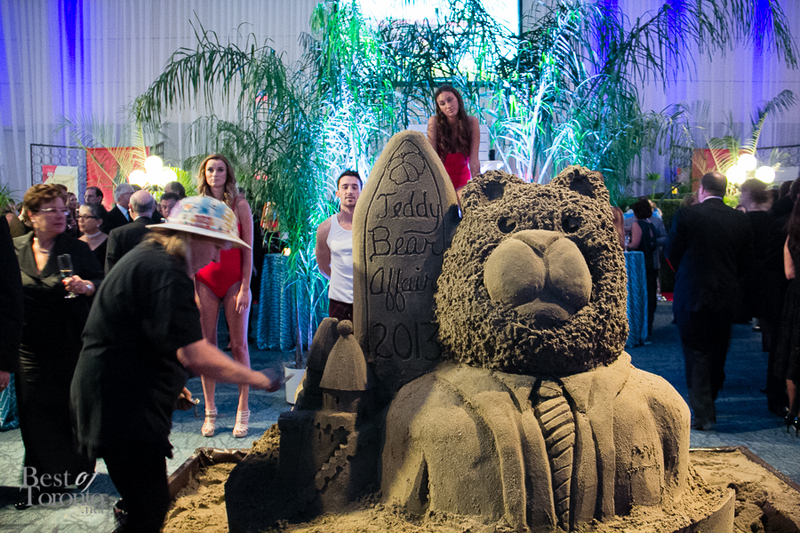 There were models dressed as lifeguards and even a large sand sculpture of a teddy bear that was being sculpted live. The “Exquisite California” theme also carried over to the dining experience. 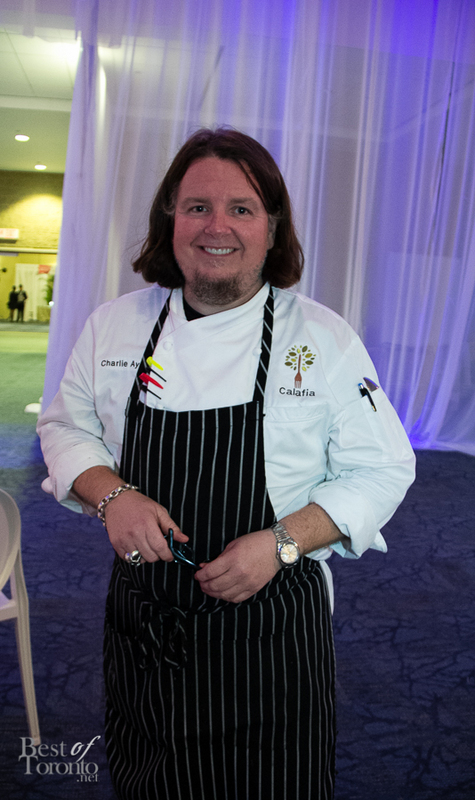 The menu was prepared and designed by none other than Chef Charlie Ayers, who flew in for this special occasion. Most of you will know Chef Ayers as Google’s first executive chef. The table setting and even the table and chairs themselves had the California feel. The centre pieces were sand castles that one lucky guest from each table got to take home. 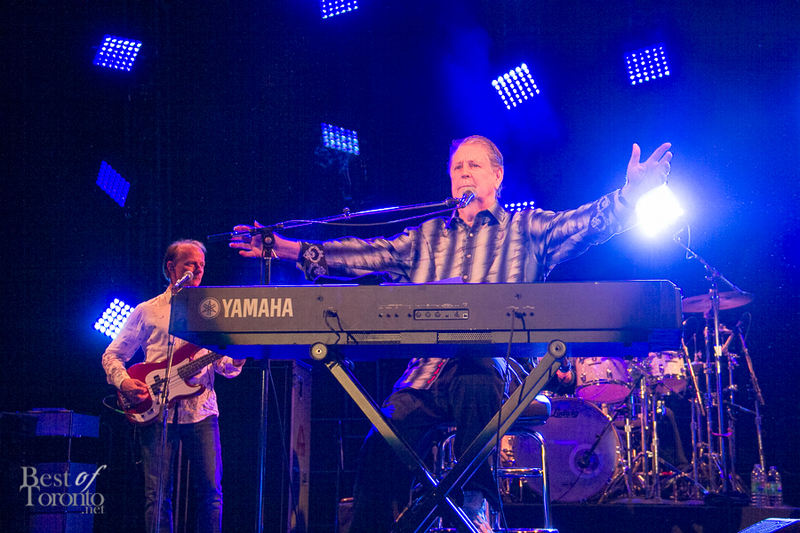 And how could a west coast themed gala be complete without the live entertainment of Brian Wilson, cofounder and songwriter of the Beach Boys! 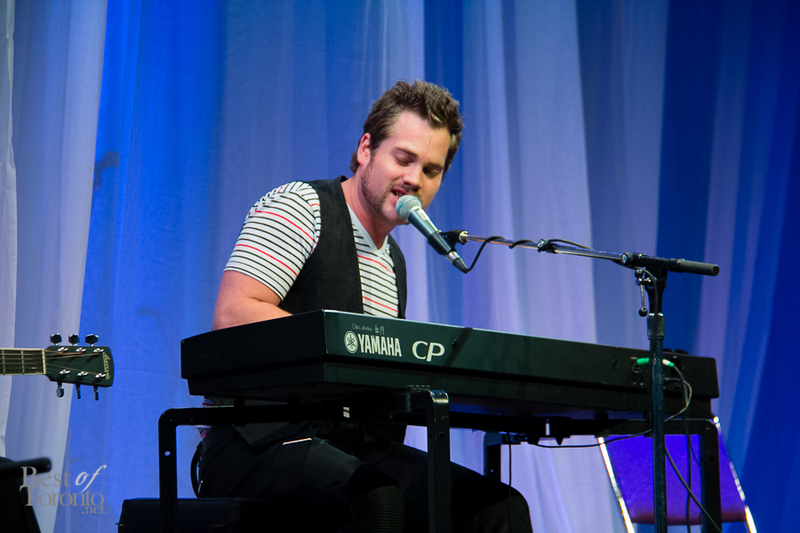 Wilson and the band performed classics such as California Dreamin’ to the crowds’ delight. People were dancing and cheering, and genuinely having a great time hearing favourite songs that brought a sense of nostalgia. 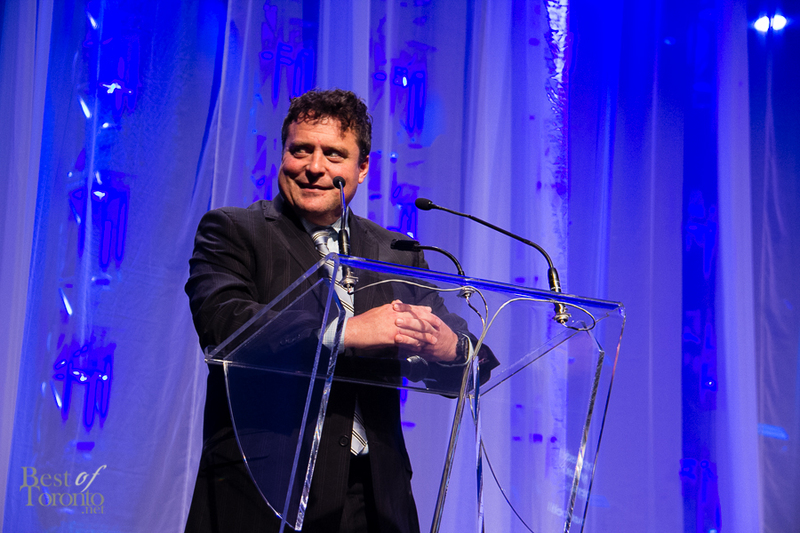 Theo Tams of Canadian Idol fame also provided entertainment earlier in the night, and comedian Sean Cullen was the master of ceremonies. Throughout the evening there was a lot of excitement and activities, including a pre-dinner cocktail reception, palm and aura readings, handwriting analysis, and photo stations where you can take your picture to get a personalized souvenir of the night. Of course there was also the silent and live auctions where you could bid on numerous items ranging from clothing and jewelry, to sports memorabilia, to cultural experiences and even vacations. 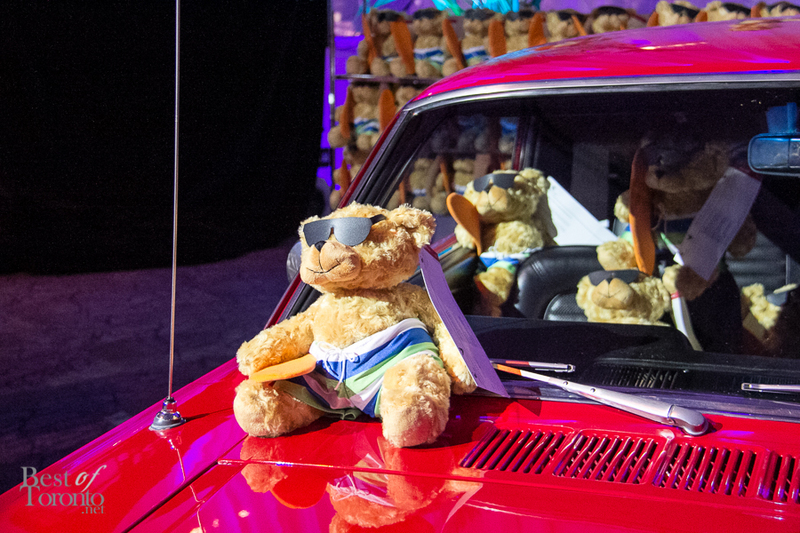 Volunteers roamed the floor holding teddy bears that you can purchase to enter the raffle for one of three amazing jewelry packages. “Miss California” was on hand to promote the raffle and greet the winners, looking stunning in her gown and the grand prize jewelry. One in every 25 children in Canada is at risk and need our help. Many suff er in poverty, while others have been victims of abuse and neglect. A staggering 76,000 of them live in foster homes or a residential facility. The mission of the Children’s Aid Foundation is to fund programs that give them skills and hope for a promising future.